Leamington Carnival ended in 1996, in 2014 a small team of volunteers worked hard to revive the towns Carnival. In July last year, the team were overwhelmed by the thousands that lined the streets to watch the procession pass and enjoy the family fun festival in the Pump Room Gardens. Sadly the team of 8 volunteers dwindled down to only 2. After several call outs earlier this year, with no luck, the unwanted decision to cancel the 2015 Carnival had to be taken. The 2 remaining members are determined to make the 2016 Carnival happen. A call out for more organisers has recently been made on Social Media, which a number of people have responded to. Jamie Walker of Leamington Carnival said 'Last year was incredible day, it is something all the team won't forget. We're trying to get more members to join our team. 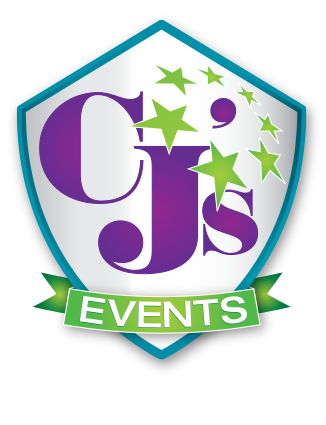 We plan 12 months before the event, and of course is all voluntary work. 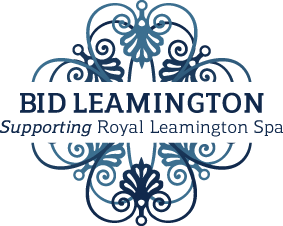 Leamington Carnival have also recently relaunched a new website & logo in a bid to attract more sponsors for the event. 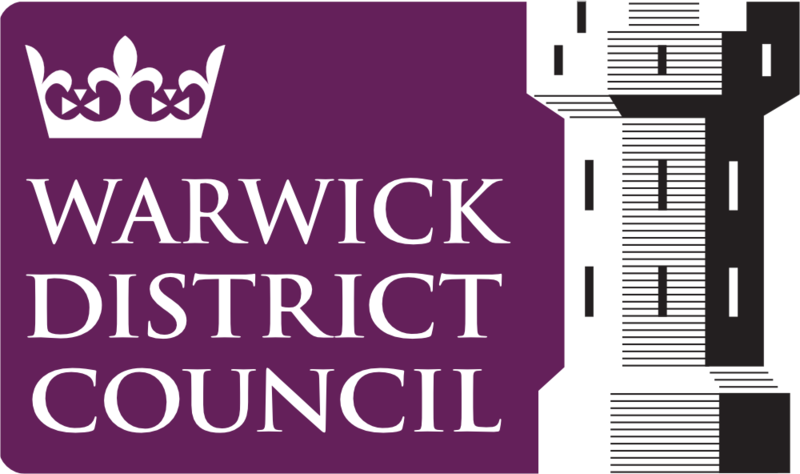 A Carnival Planning Meeting will be taking place next month to start plans for the 2016 Carnival which will take place on Saturday 6th July 2016.